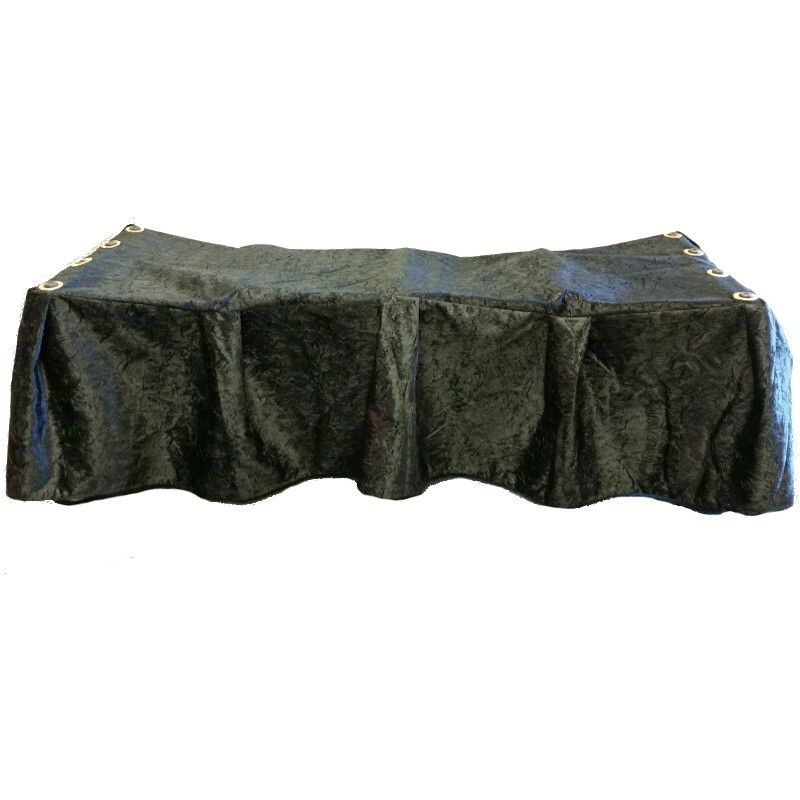 The Black Velvet MOBI Frameless Church Truck Drape is family to our premium crushed velvet series, offering a timeless elegance that is crafted for many years of use. 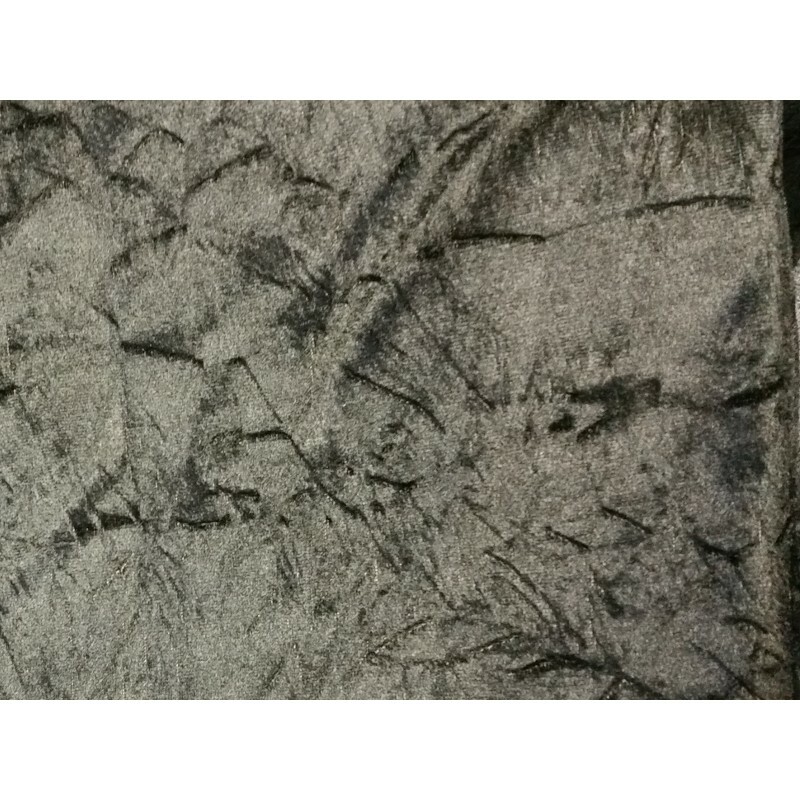 We add an additional fluid resistant material under the top for extra protection from use. 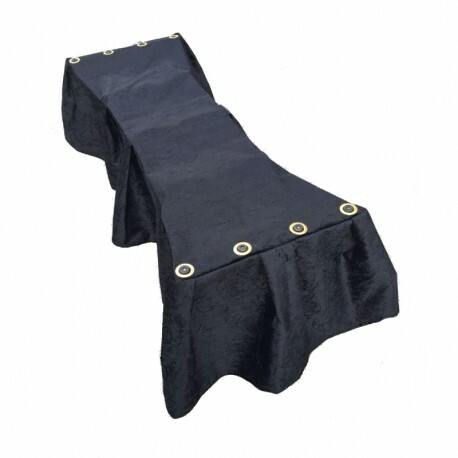 The reinforced grommets hold the drape securely in place, fits snug so the drape shows with consistency, while also preventing the wheels from "catching" the fabric with our integrated liner backing throughout the drape.